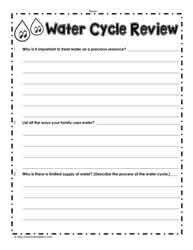 Where does all the water go? 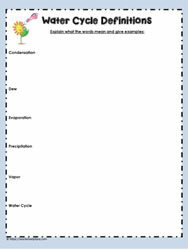 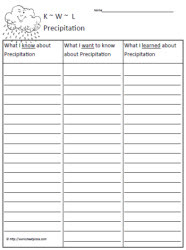 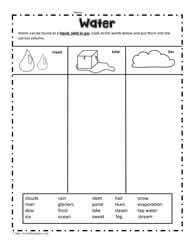 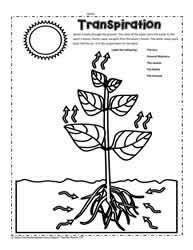 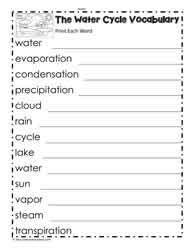 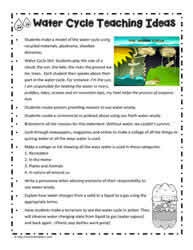 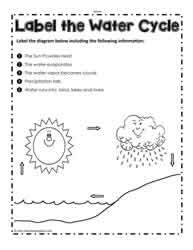 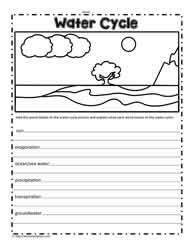 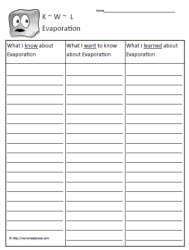 The water cycle worksheets provide experiements and hands on ideas to help children learn about the water cycle, also known as the hydrologic cycle. 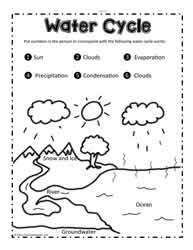 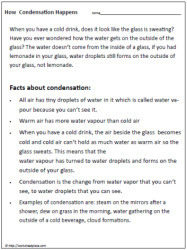 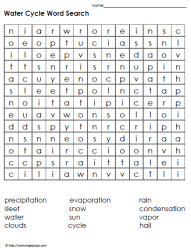 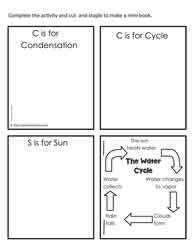 Key terms for understanding the water cycle are: water, precipitation, cycle, condensation, evaporation, clouds, the sun, temperature to name a few. 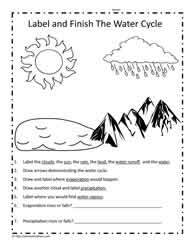 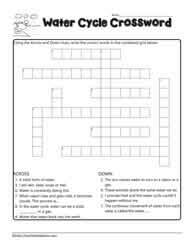 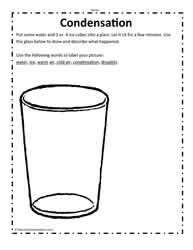 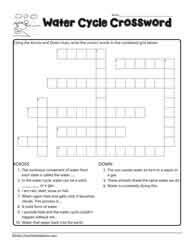 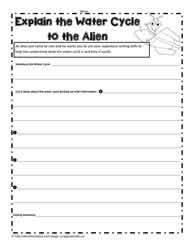 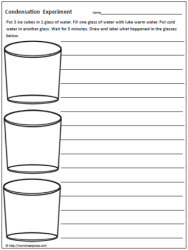 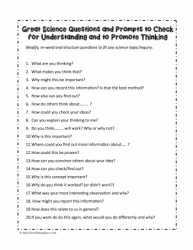 These worksheets are for young leaners. 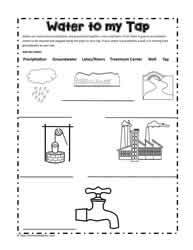 I always used to tell the children I worked with that the water they drink is the water the dinosaurs drank and swam in. 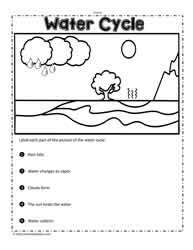 This helped them understand that water has been around forever because of the water cycle. 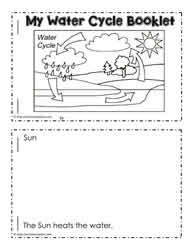 The sun heats the water, the water evaporates into the air and clouds, the clouds create the rain and the water falls again. 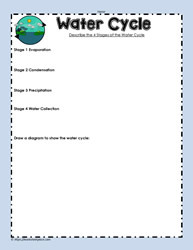 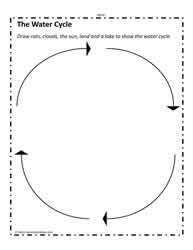 The water cycle repeats over and over again, it is a continuous process.